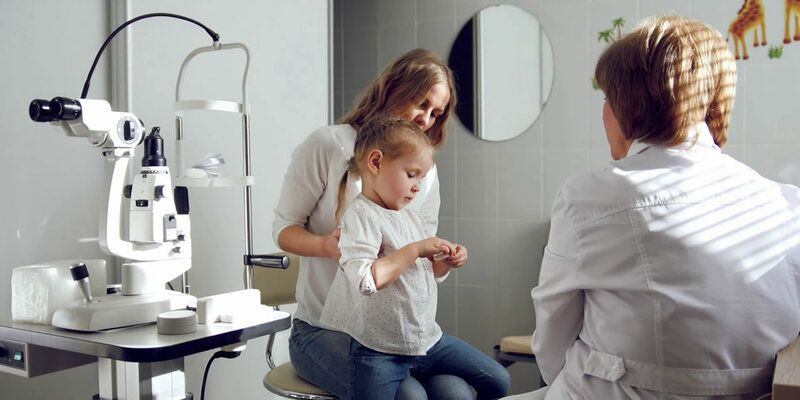 Once you settle into your chair, it won’t take long to realize Giles Eyecare has the right balance – the qualities you want from a family optometrist – with the skill and knowledge of a specialist. The Giles EyeCare team was a wise choice! You’ll receive the attention and time needed to help you see as clearly as possible. Change is constant. Dr. Giles and his team are constantly learning about best practices and current technology to improve patient outcomes. This investment pays dividends. Not only do we detect ocular diseases early – we help monitor them – gradually improving patient’s eyesight or avoiding sight loss. 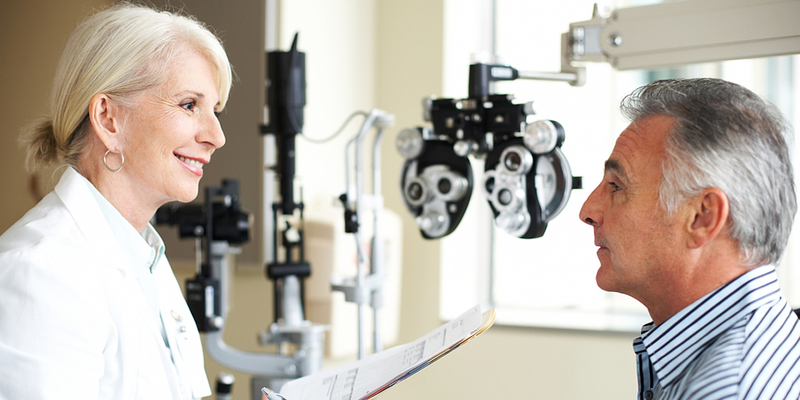 We’re proud to carry the OPTOS, OPTOVUE and OCT (Ocular Coherent Tomography) technologies. You can read more about them here. 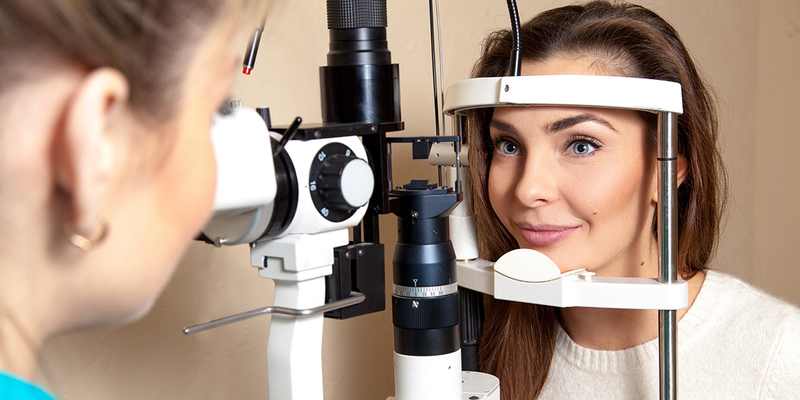 Suffice it to say, these technologies are helpful tools in our examination process and have helped many patients avoid loss of sight. 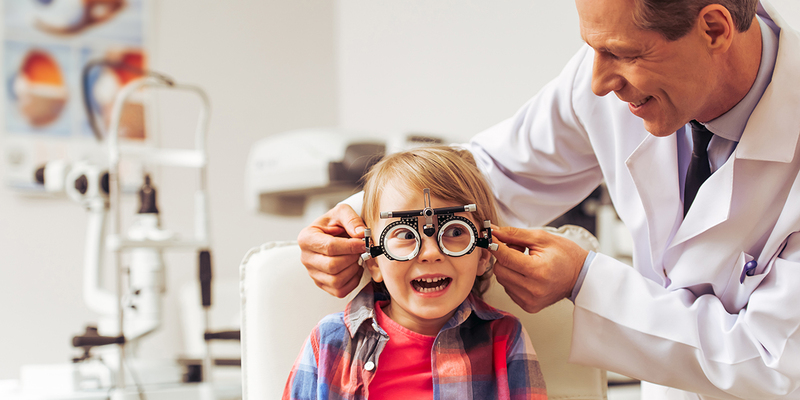 Here, at Giles Eyecare there is no rush to process the next patient. We listen carefully and take the time to address all your issues making sure you have a clear understanding before you leave. We welcome the opportunity to serve you. Call 775-6533 or Contact Us to arrange a convenient time to visit.